The Aston Martin DB5 was an iconic luxurygrand tourer (most noted for its appearance in James Bond films) that wasmanufactured between 1963 and 1965. 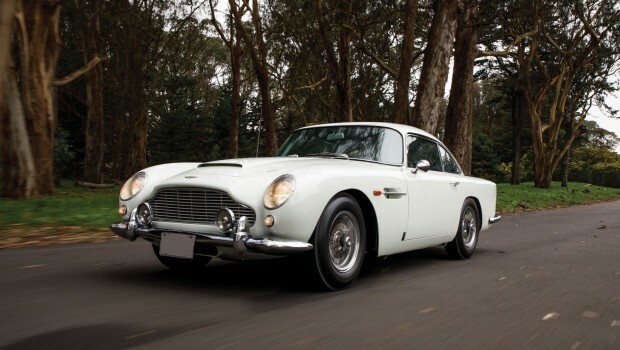 The Aston Martin DB5 is considered to bethe final variant of the DB4 series. 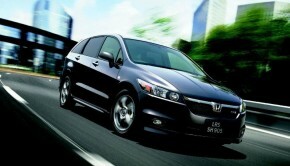 1,023 were produced in the three yearsthat it enjoyed prominence. One of the main differences between the DB5 and itsDB4 predecessor is the fact that this variant contained an all-aluminiumengine. 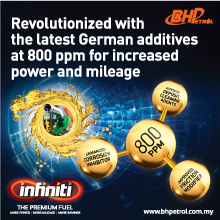 The size was likewise increased from 3.7 to a full 4 litres; enablingspeeds of up to 145 miles per hour to be reached. One of the lesser-known factsin regards to the history of the Aston Martin DB5 is that it was designed by anItalian company by the name of Carrozzeria Touring Superleggera. There werethree main variants produced. 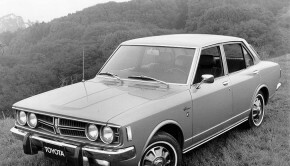 These were a two-door coupe, a two-doorconvertible and a two-door “shooting brake” design. 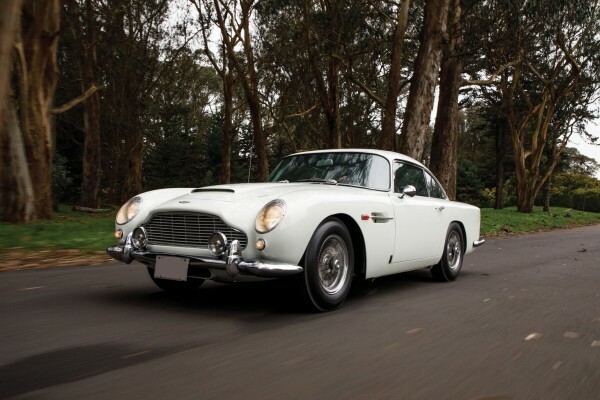 Known as quite afast vehicle, the Aston Martin DB5 was able to accelerate from 0 to 60 milesper hour in only 8 seconds. As mentioned previously, perhaps thegreatest claim to fame is the fact that the Aston Martin DB5 was featured innumerous James Bond films beginning with Goldfinger. The “DB” portionof the DB5 was a tribute to David Brown who was the leader of Aston Martinbetween 1947 and 1972. 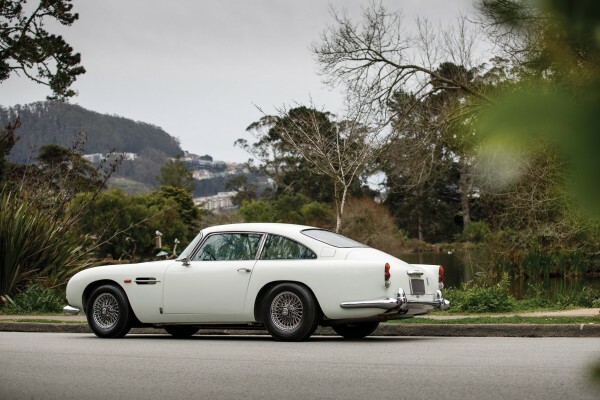 The Aston MartinDB5 was primarily known for its luxurious and one-of-a-kind appeal. This modelincluded such amenities as wool carpets, reclining seats (rare for this time),electrically controlled windows and two fuel tanks. Interestingly enough, afire extinguisher was even included with the DB5. This perhaps added to itsappeal as the “James Bond car”. Chrome wheels added to its visualappearance while a 3,955 cubic-centimetre engine rounded out the design of theDB5. Produced in 1964, the DB5 Vantage was ahigh-performance variant that offered no less than 315 horsepower. This unitwas considered to be a “full-throttle” DB5. 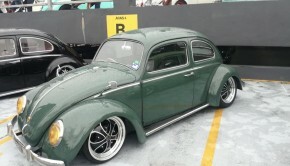 Only 65 coupes wereproduced. A convertible model wasavailable between 1963 and 1965. 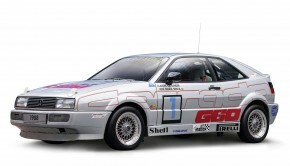 Once again, this series was defined by a shortproduction line; only 123 were manufactured during these three years. One ofthese models was fitted with the very same engine that was present in thesubsequent Aston Martin DB6 line. As should be expected, the iconic AstonMartin DB5 was heavily involved within the racing and stunt industries afterits fame in the James Bond films. The BD5 used in Goldfinger and Thunderballfetched 2.6 million pounds at an auction in 2010. The DB5 uses the DB4’s 98-inch wheelbase,the Harold Beech-designed pressed-steel platform chassis, the powerful DOHCinline 6-cylinder engine designed by Tadek Marek and the choice of either sleekfour-seat coupe or convertible magnesium-alloy bodies employing CarrozzeriaTouring’s patented Superleggera (super light) construction principles. A four-millimeter bore increase raisedengine displacement from 3,670 cc to 3,995 cc, and in standard form with tripleSU carburetors, the engine delivered a stout 282bhp, good for 0-60mphacceleration of 8.0 seconds with a top speed of 141mph. Initially, the DB5 engine was mated to afour-speed David Brown manual gearbox with overdrive or a three-speedBorgWarner automatic unit. 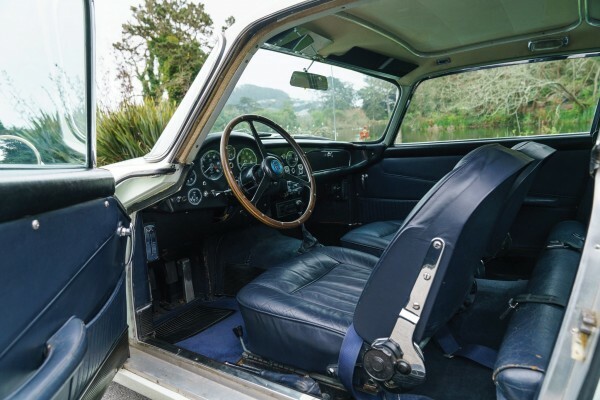 After mid-1964, an all-synchromesh ZF five-speedmanual gearbox replaced the four-speed as a standard DB5 feature, in which thefifth gear was effectively an overdrive. Befitting its market position rivalingFerrari and Maserati, the DB5’s abundant standard features included recliningseats, full leather interior, wool-pile carpeting, electric window lifts, twinfuel tanks, chrome wire wheels and an oil cooler. DB5s adopted the faired-in,covered headlamps of the iconic, competition-oriented DB4GT. 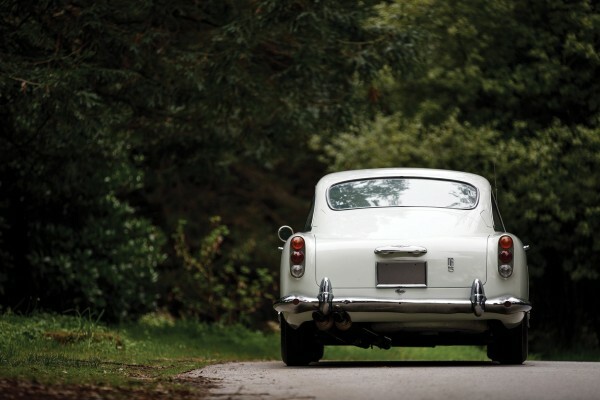 During its production run from 1963-1965,only 1,021 DB5s were built.